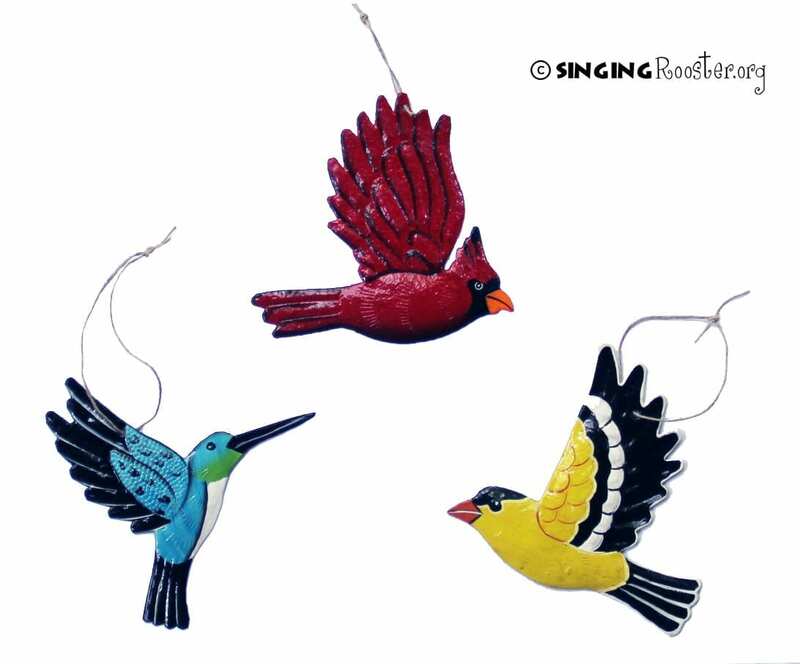 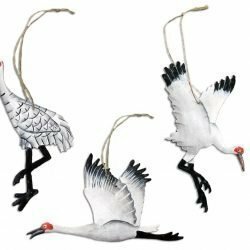 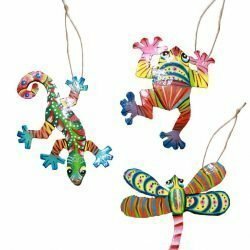 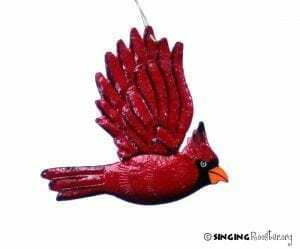 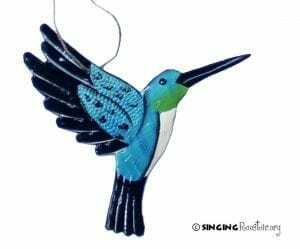 Purchase online a trio of handmade Bird Christmas ornaments – our tribute to the American backyard. Cardinal, humming bird, yellow finch. 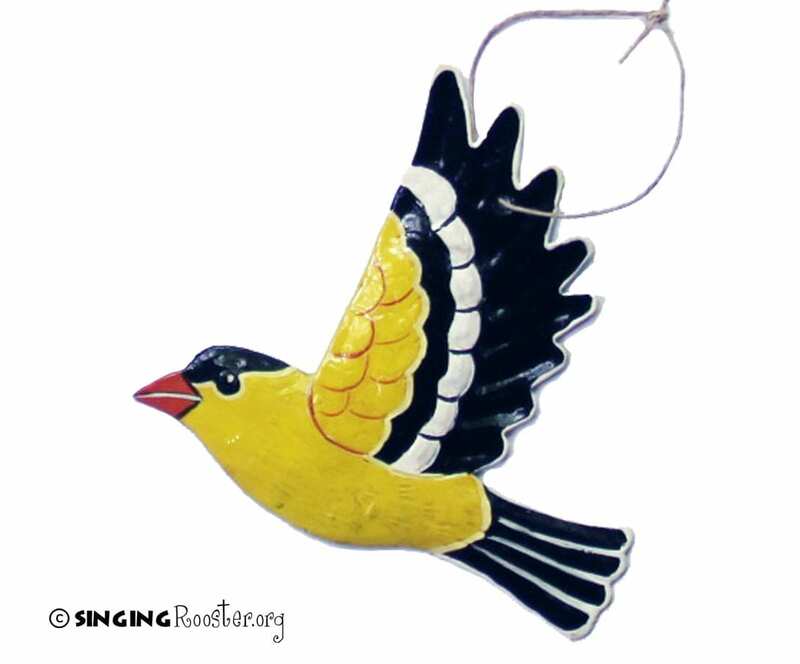 Perfect stocking stuffer for your favorite ornithologist. 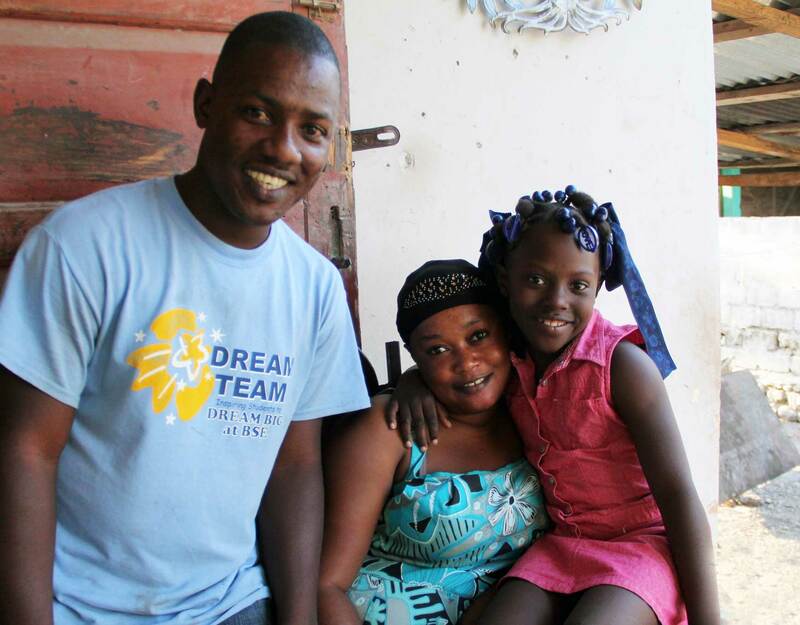 Made specifically for Singing Rooster by Haitian artist Louis Omiscar.